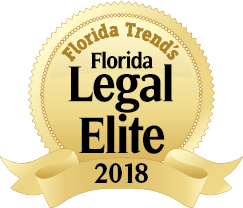 Melanie S. Griffin, Dean Mead’s Tampa Office Managing Shareholder, practices in the firm’s Litigation Department, representing clients locally in Tampa and Orlando, statewide throughout Florida, throughout the southeast, and beyond. She primarily advises and represents businesses of all sizes and types in commercial disputes and litigation, ranging from simple breach of contract actions to complex commercial cases involving intellectual property issues, real estate actions, non-competition and non-solicitation agreements, tortious interference with contracts and business relationships, and substantive employment law issues such as harassment, discrimination and retaliation. 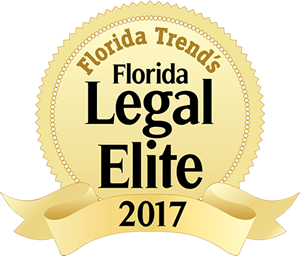 She also represents individuals and entities in trust and estate litigation, having handled several multi-million dollar disputes for prominent Florida families. Ms. Griffin has extensive courtroom experience, representing clients in both state and federal courts, most recently successfully first-chairing a trial in Complex Business Litigation Court, resulting in a favorable verdict on causes of action for civil theft, unjust enrichment, breach of fiduciary duties, and breach of the duty of loyalty. She is well known for her excellent written and oral communication skills, professionalism, immediate attention to client matters, and keeping clients well-informed regarding the status of their case. She is one of the youngest attorneys in the firm’s history to receive an AV rating by Martindale Hubbell in only her fourth year of practice. Social Media Sabotage: Is Your Business Prepared?